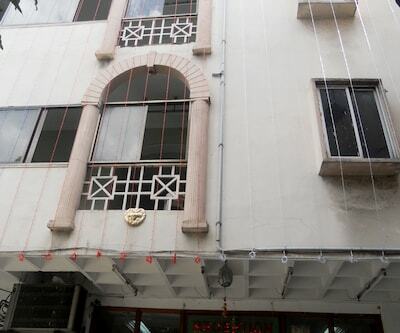 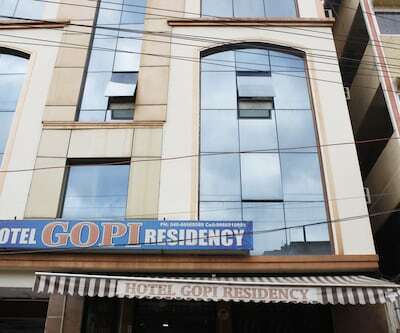 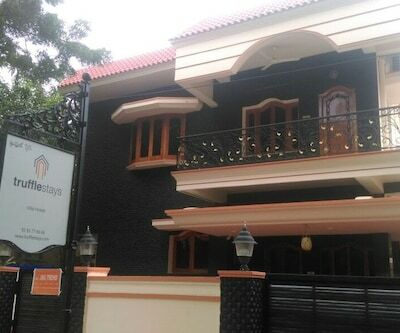 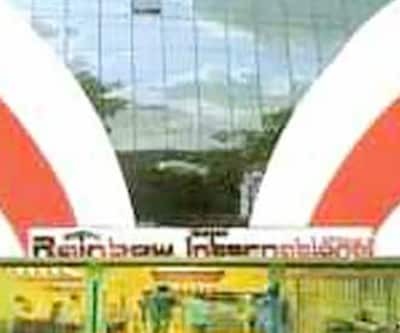 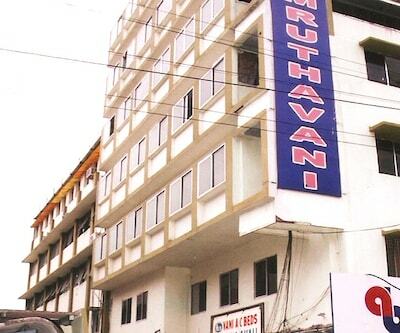 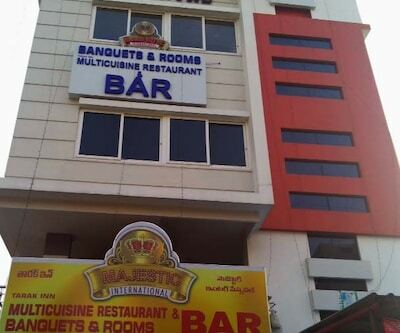 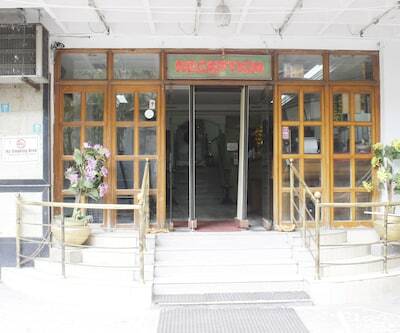 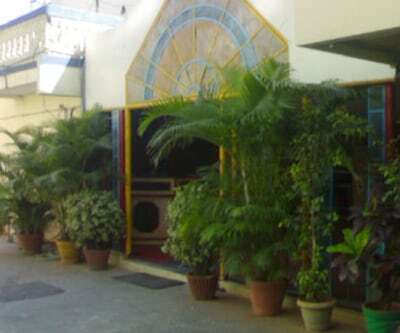 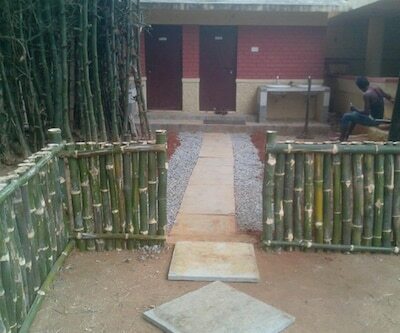 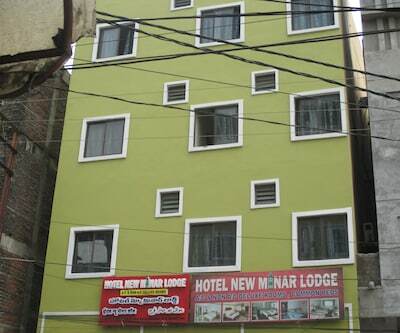 Located at a distance of approximately 0.5 km from the Shankar Mutt Bus Stop, K.G.N.M.V. 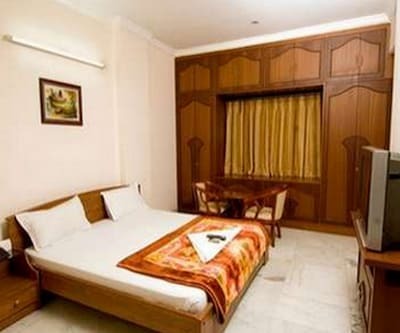 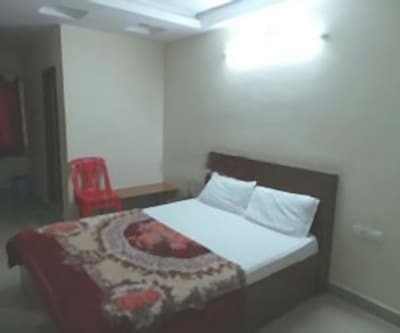 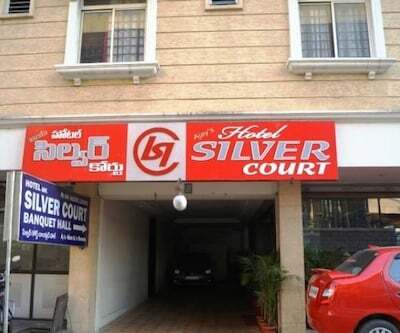 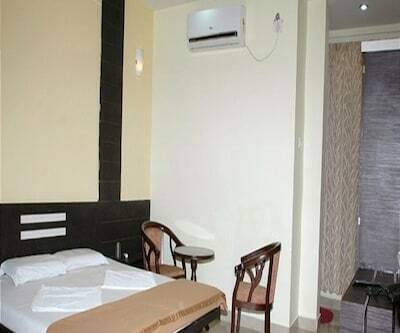 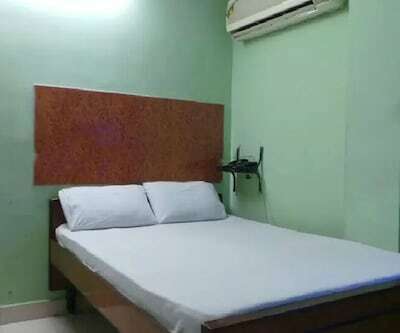 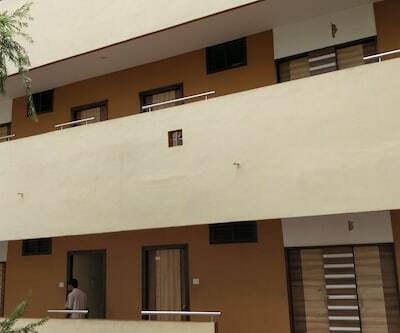 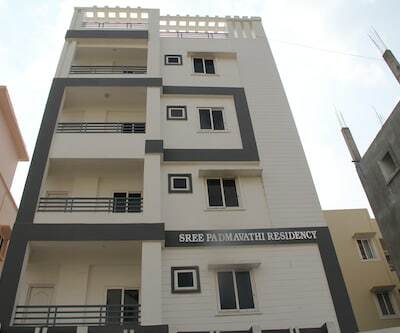 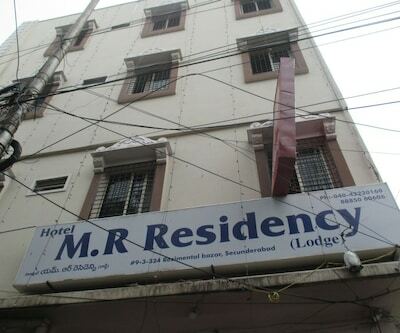 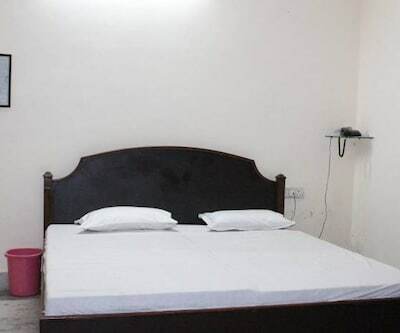 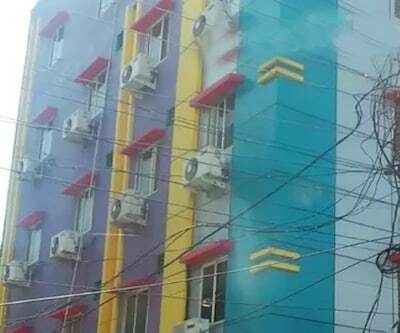 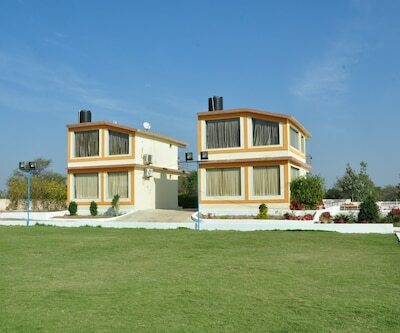 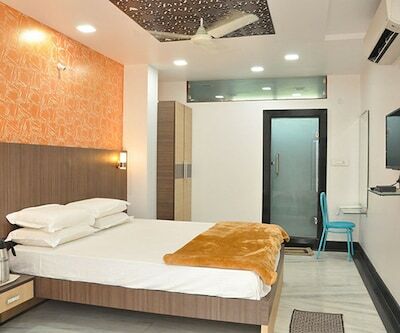 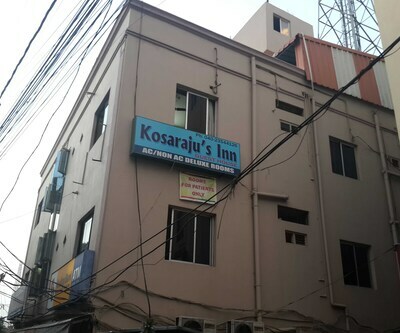 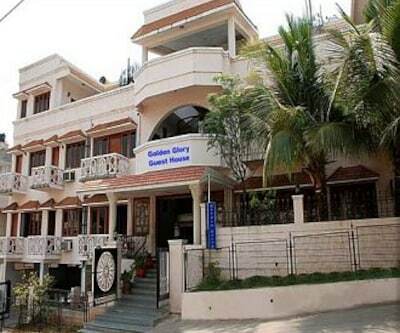 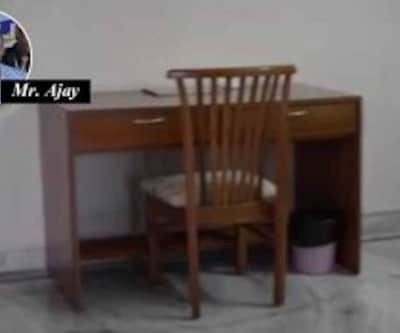 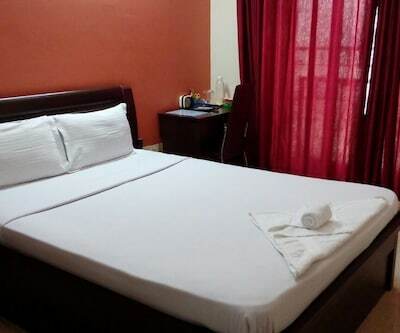 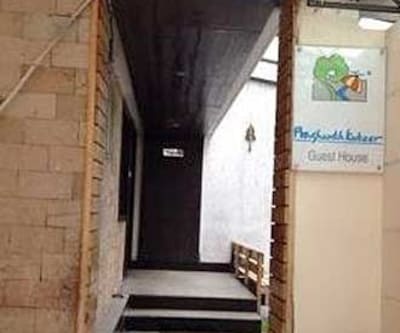 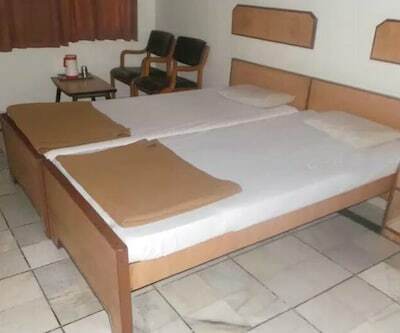 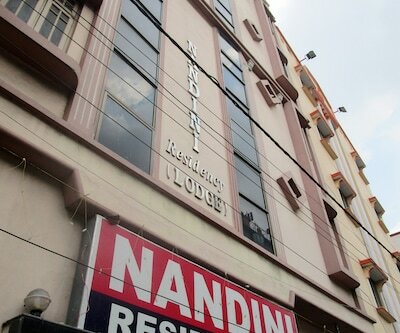 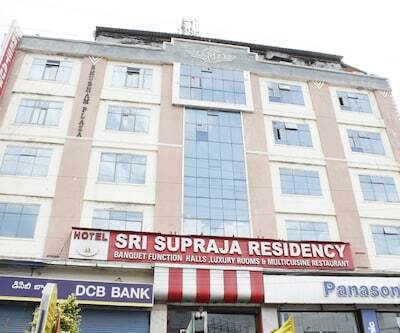 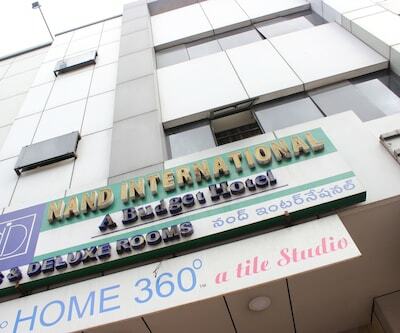 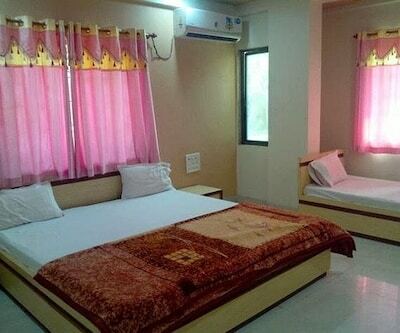 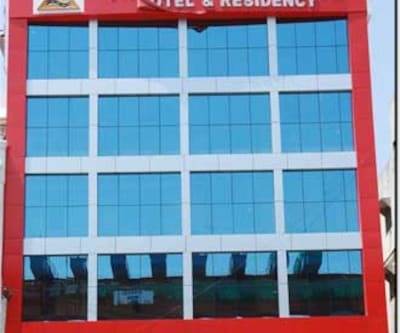 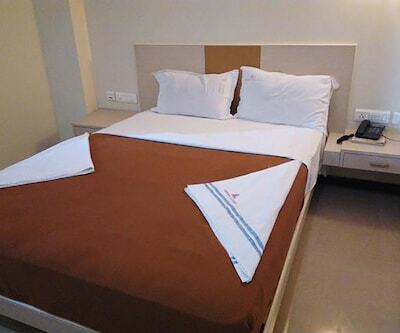 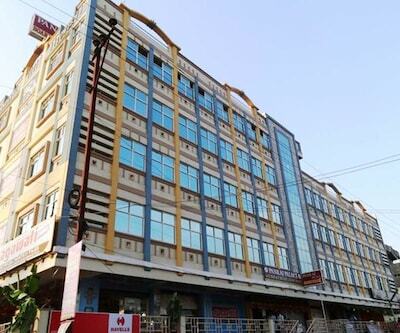 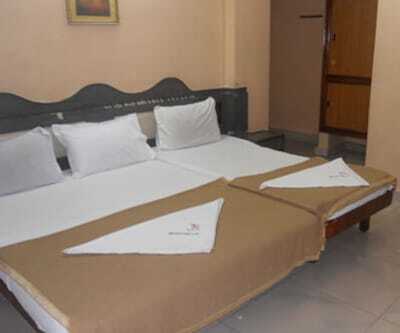 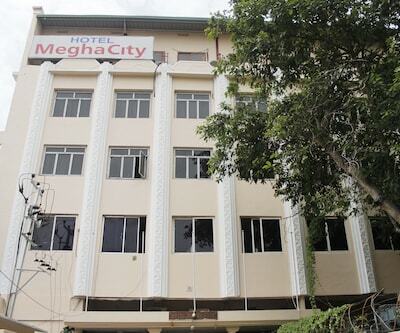 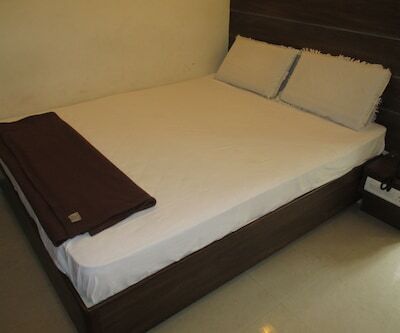 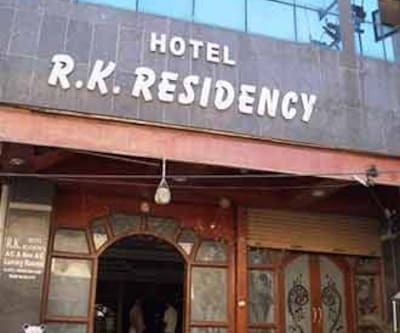 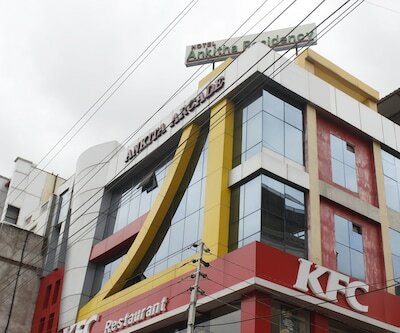 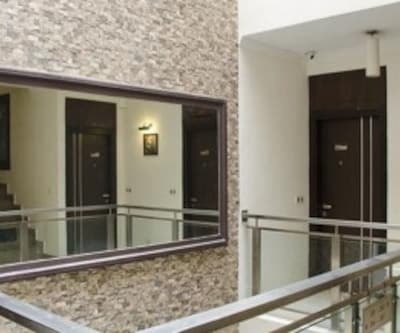 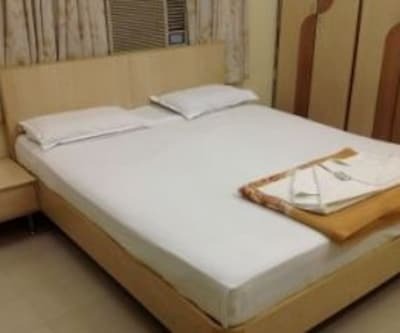 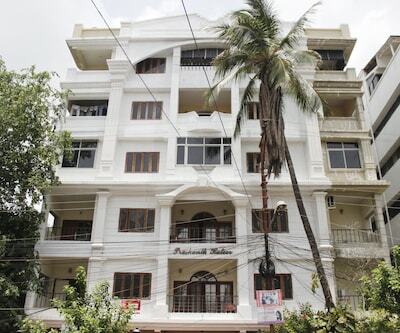 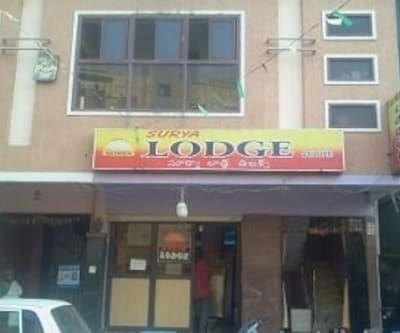 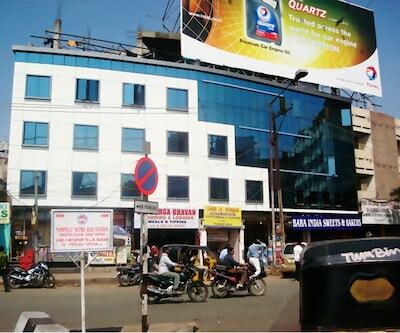 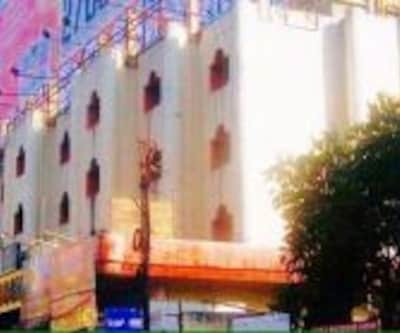 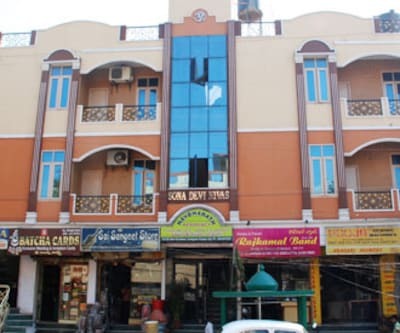 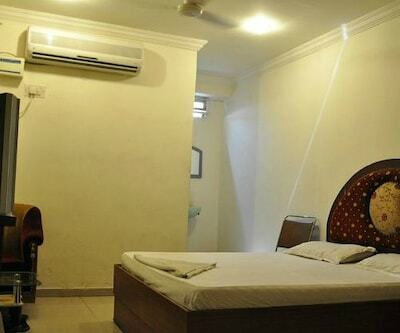 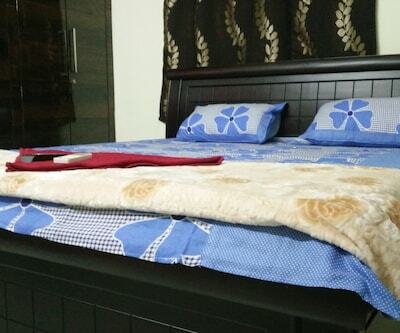 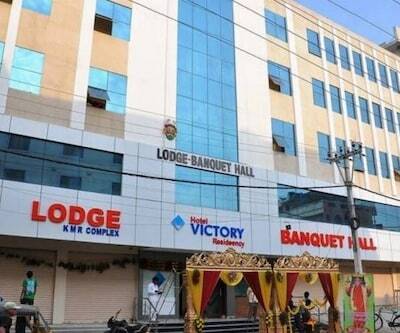 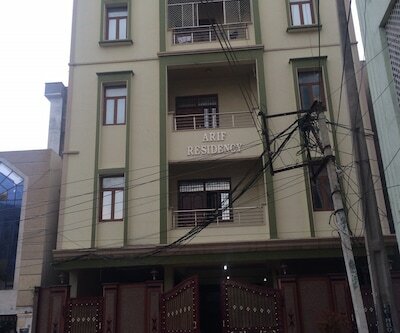 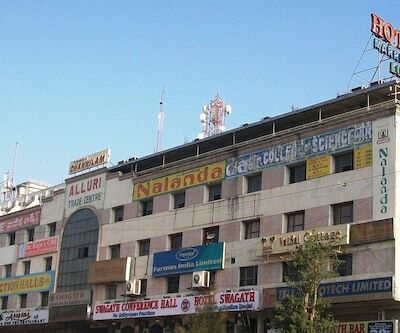 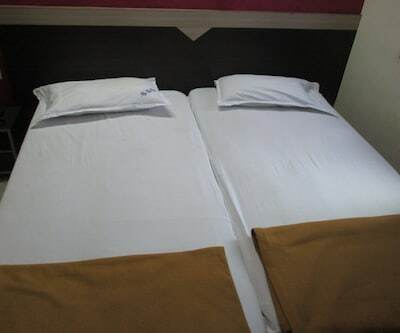 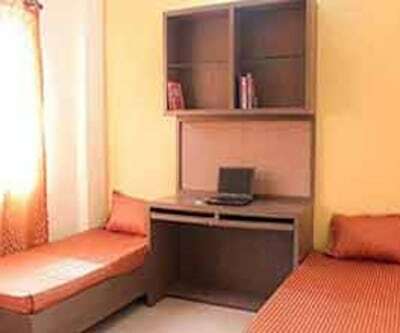 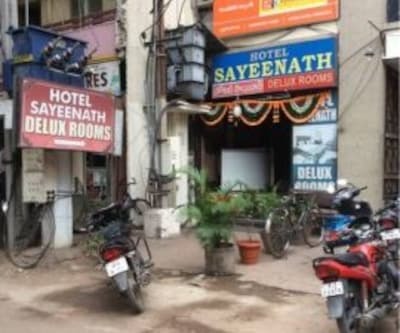 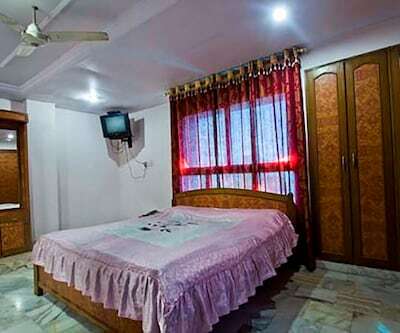 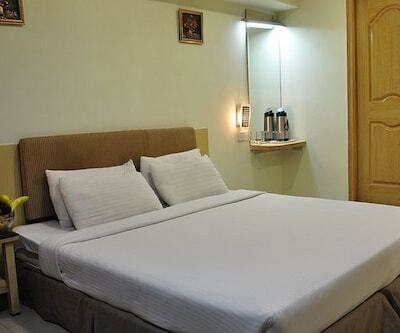 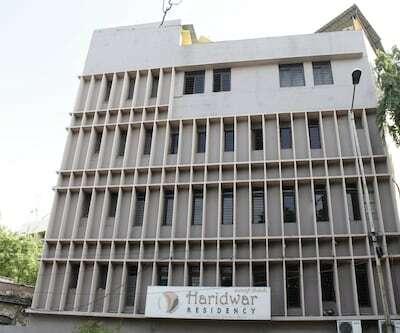 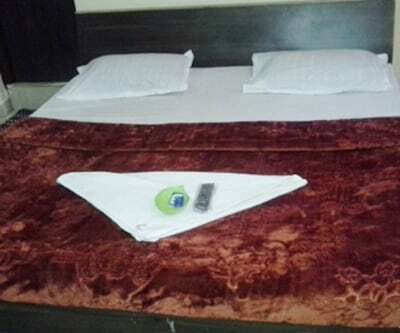 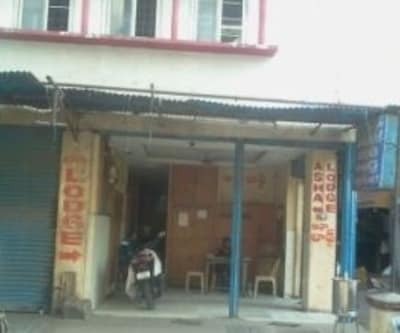 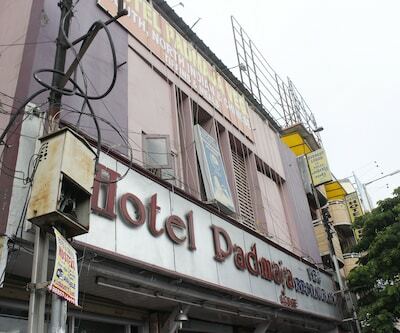 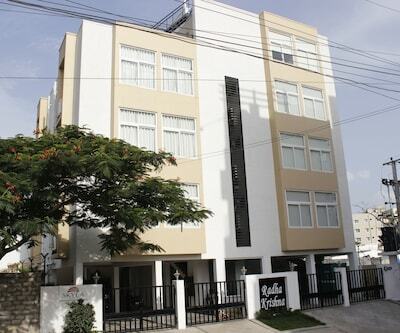 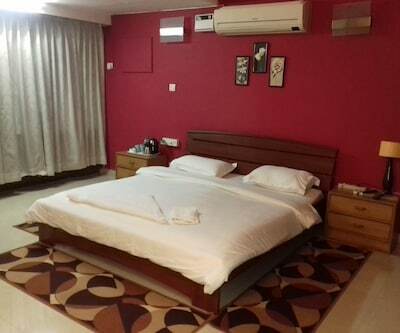 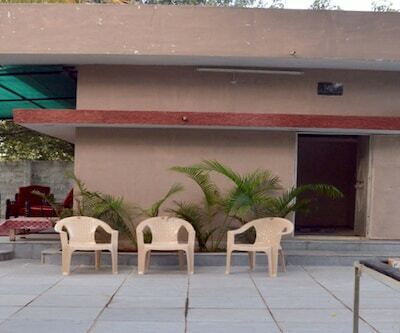 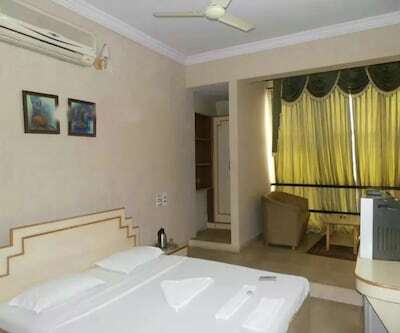 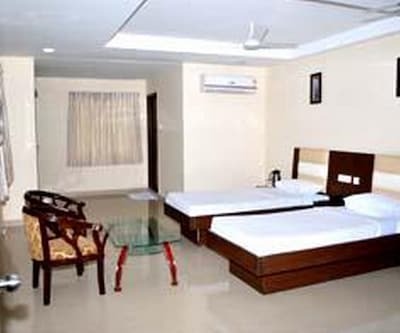 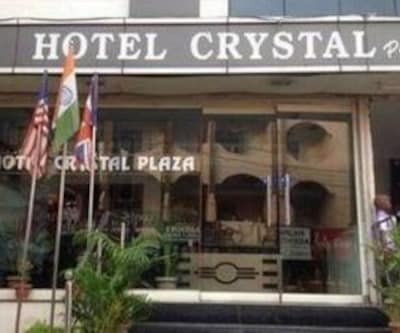 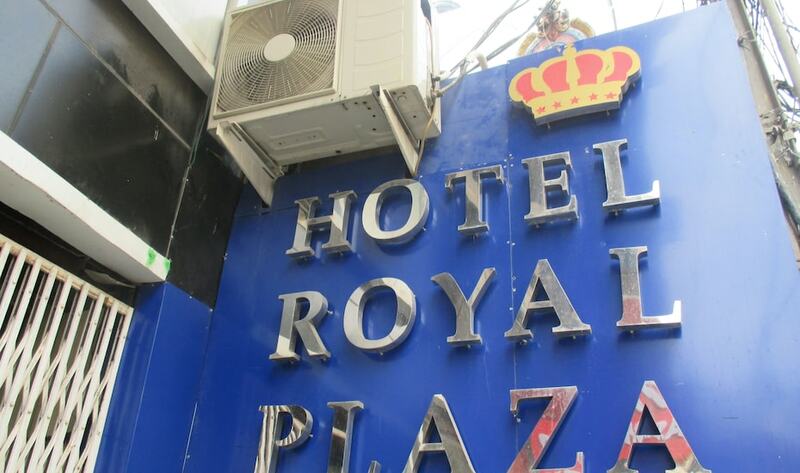 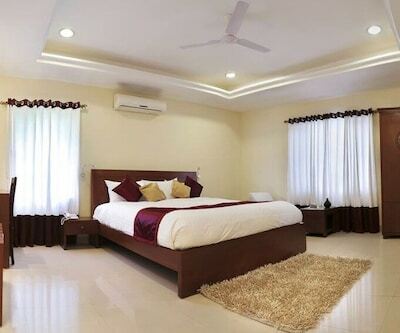 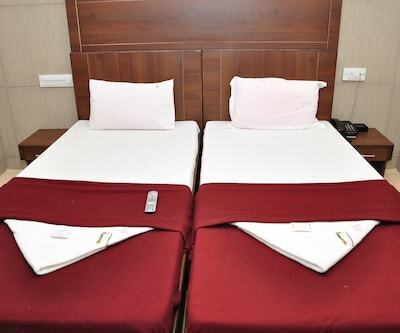 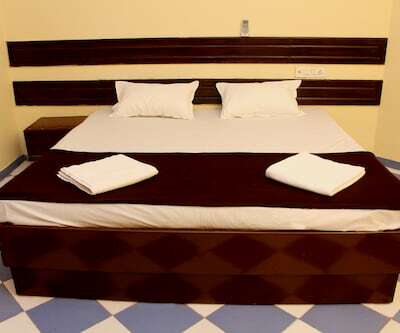 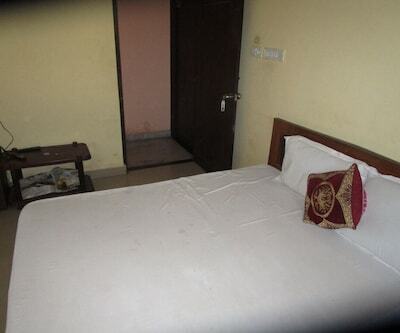 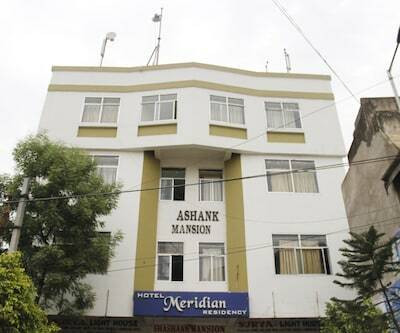 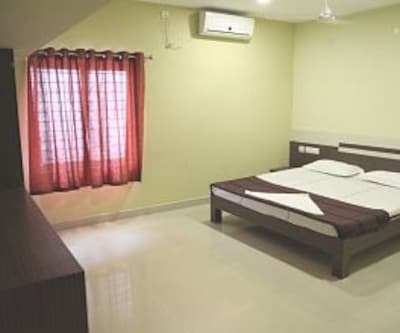 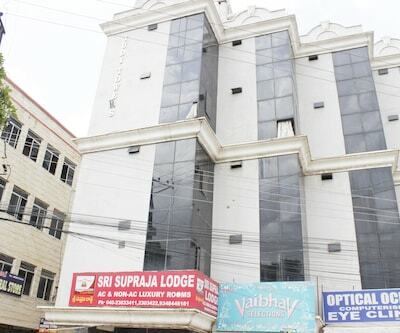 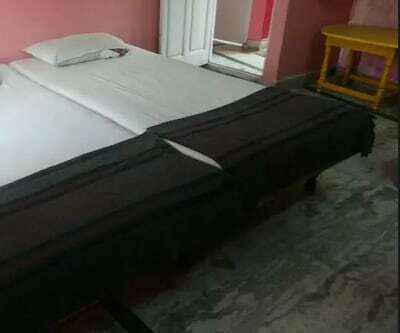 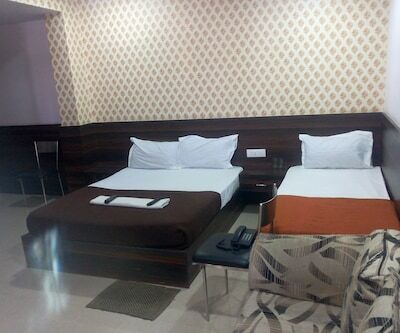 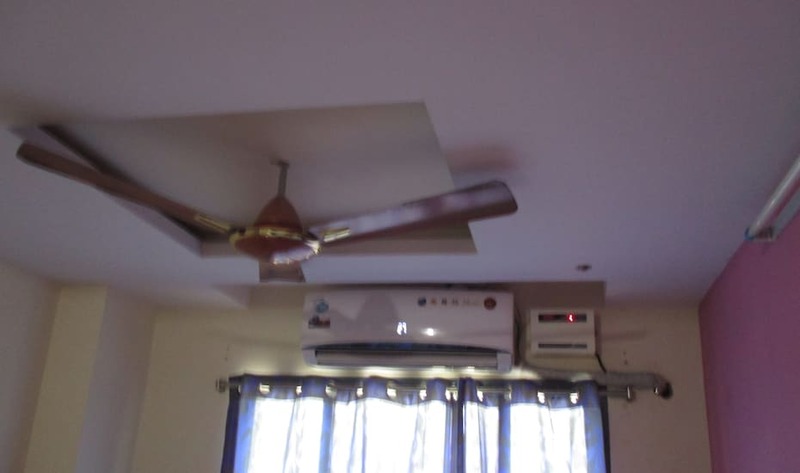 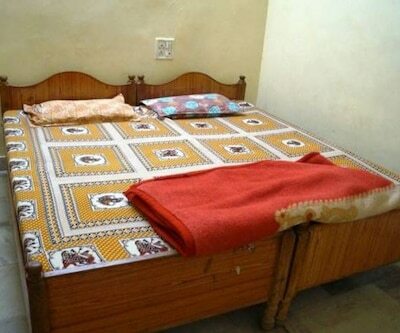 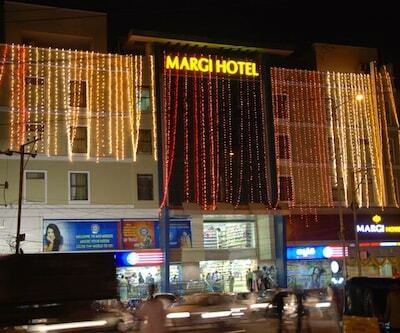 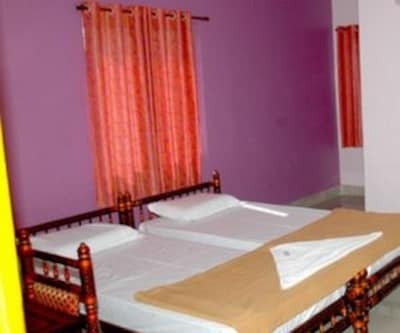 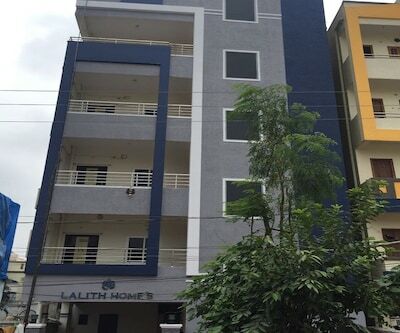 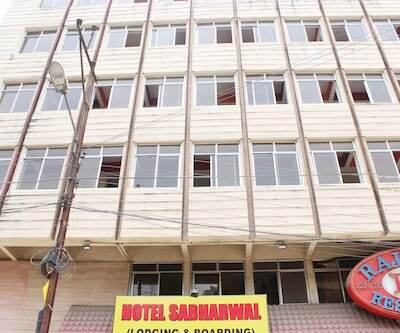 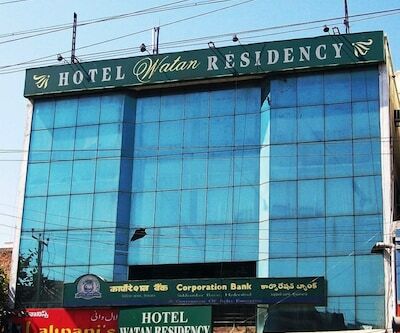 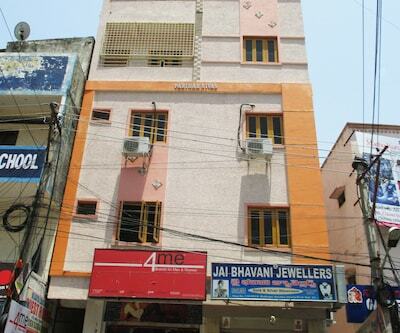 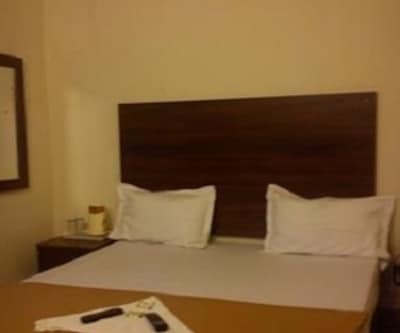 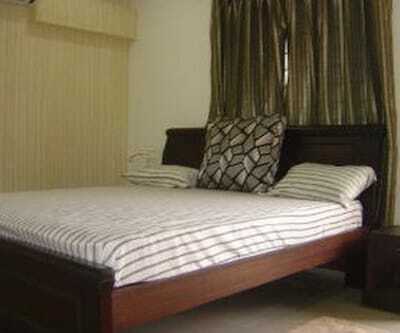 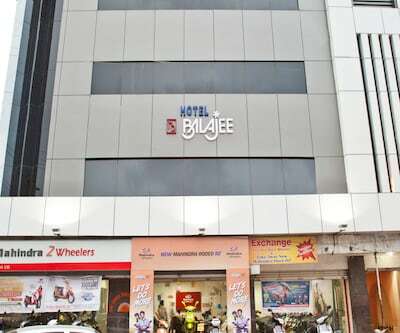 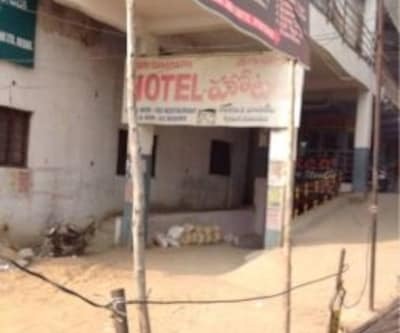 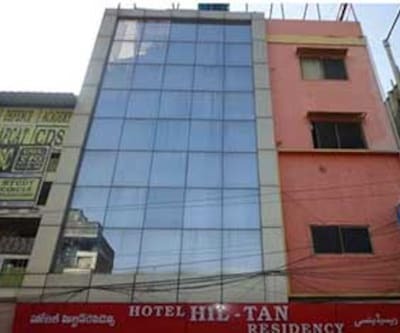 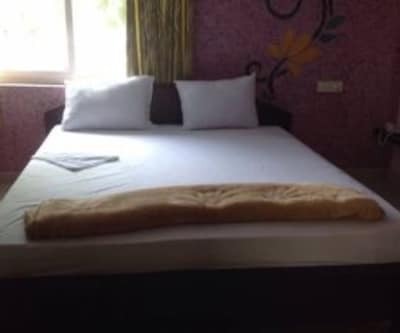 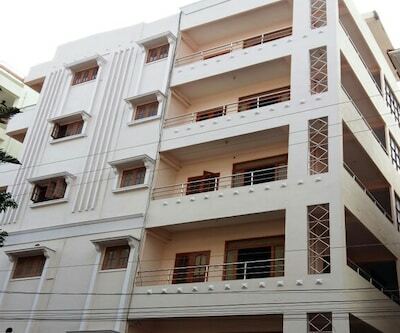 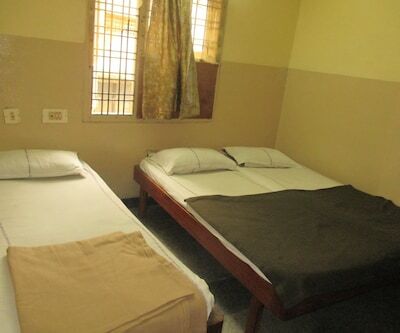 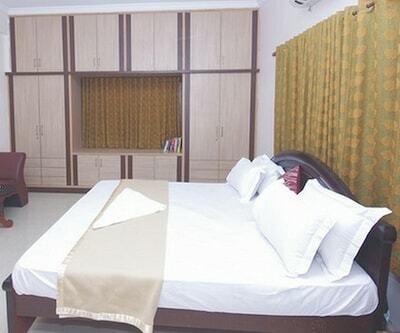 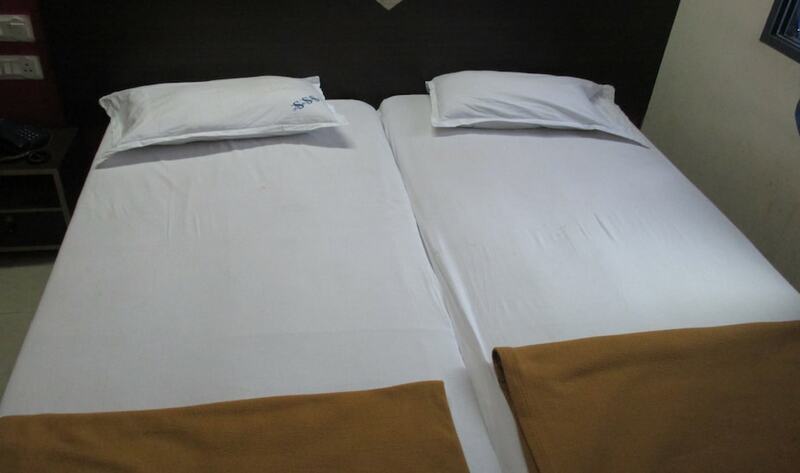 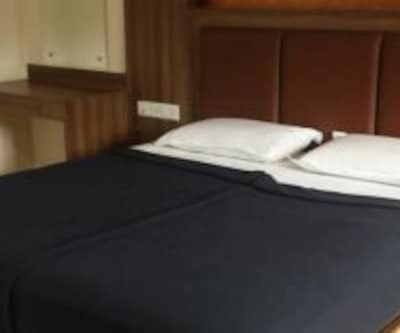 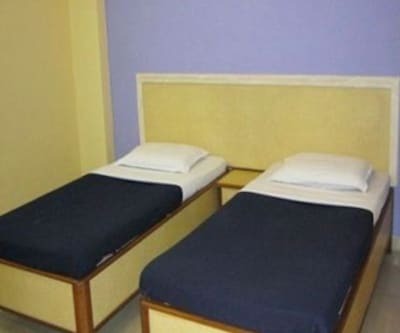 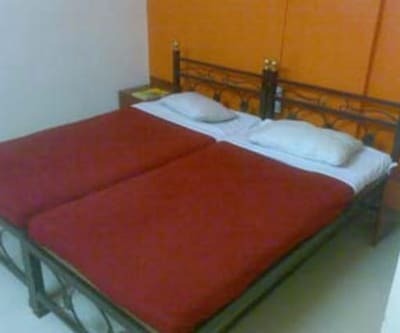 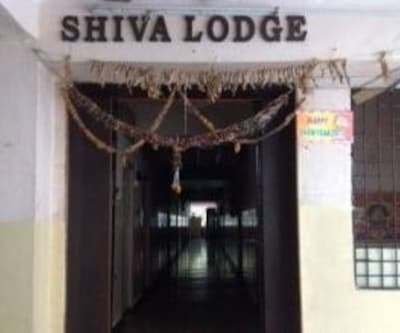 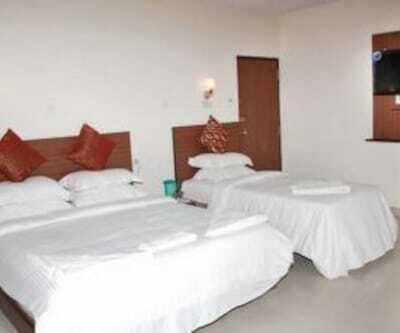 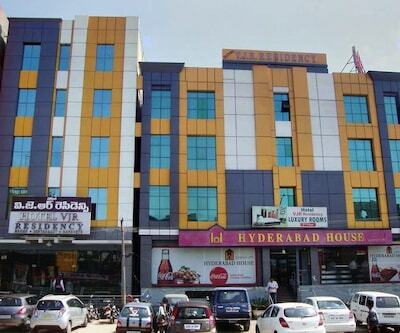 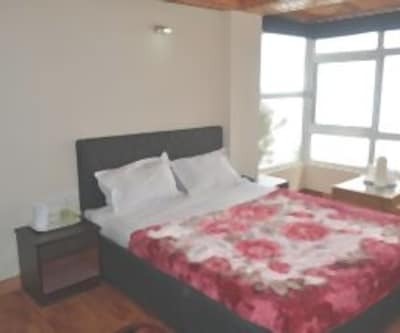 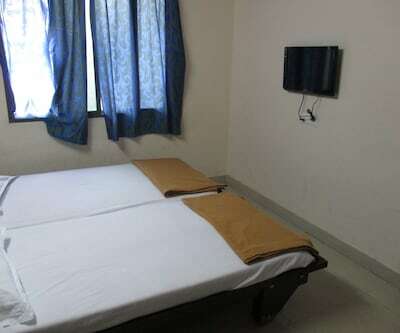 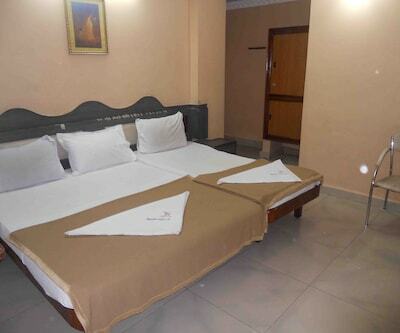 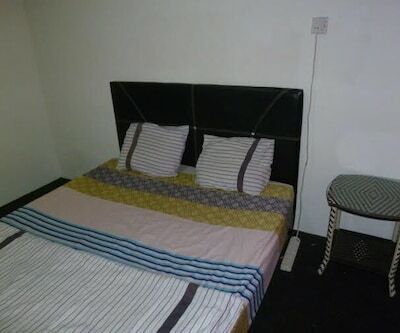 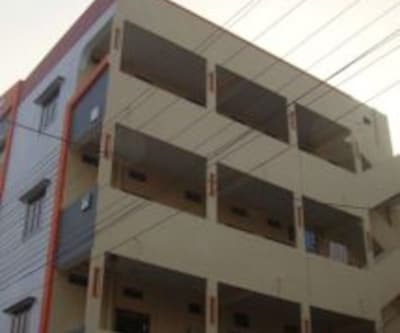 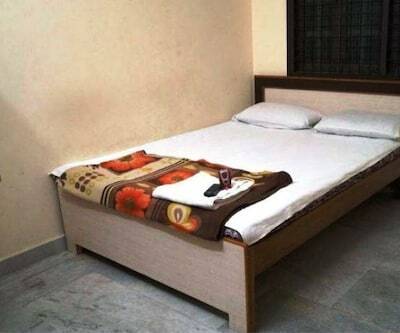 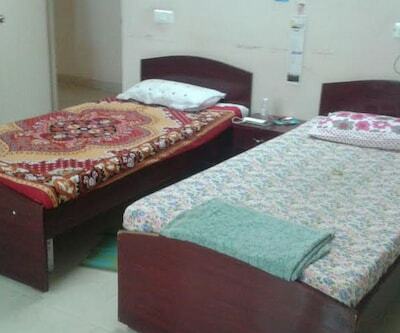 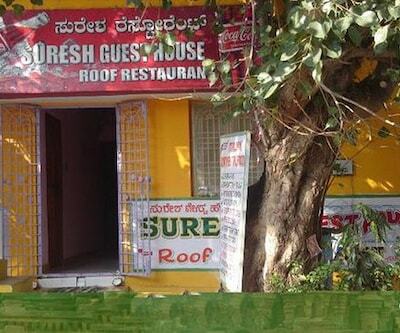 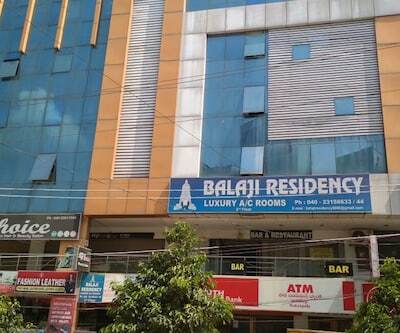 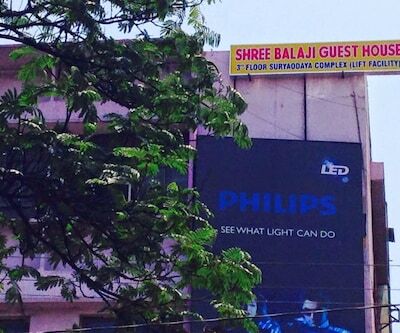 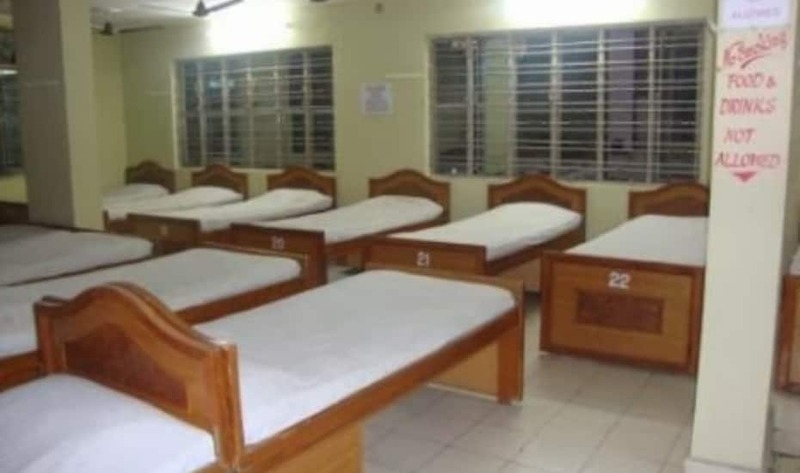 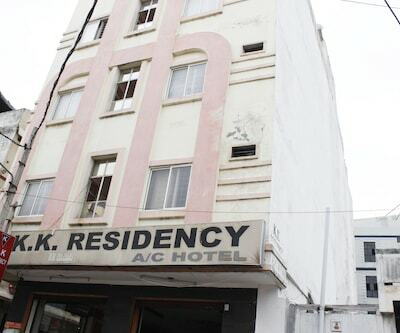 Lodge is a budget accommodation in Hyderabad. 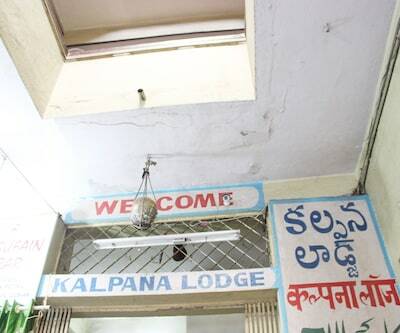 The Charminar is located at a distance of 4 km from this lodge.There are 15 well-maintained rooms in this 3-storied rest house. 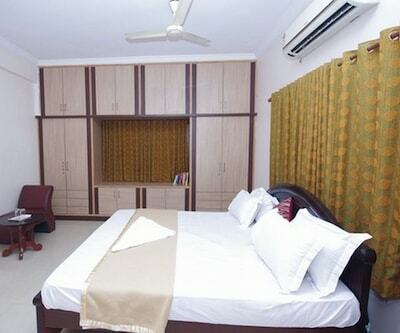 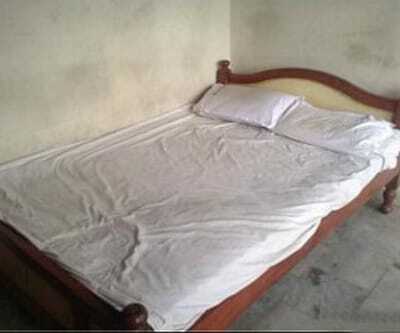 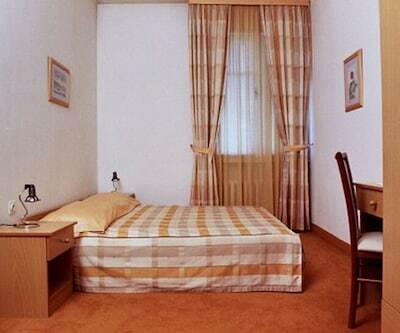 Each room is provided with a television and an attached bathroom. 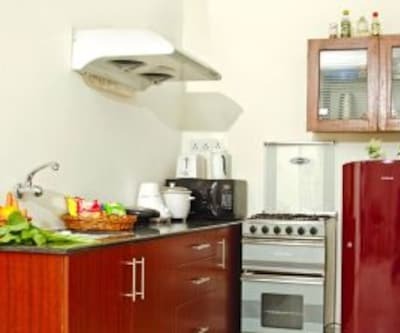 Bathrooms have hot water facility for the guests.